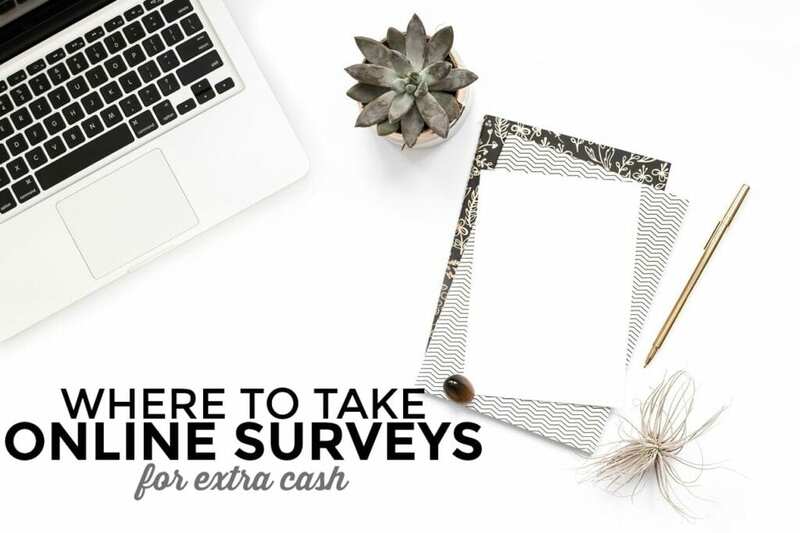 Taking surveys was one of the very first things I tried years ago when I wanted to supplement my income. Surveys were appealing since they’re easy to do and can be done any time. Springboard America is one of the leading market research companies in the US. They partner with government organizations, household brands, the media and non-profits to offer surveys that help influence brands, products and services. Rewards: Cash via bank transfer, Visa prepaid cards, gift cards and sweepstakes entries. What Else to Know: Most surveys award between $0.50 and $5. Digital Reflection is a market research community dedicated to understanding how people use the Internet in their homes. As a member, you’ll be able to participate in research that may contribute to enhancements and new ways to experience the Internet. What Else to Know: Earn a $25 bonus for installing it within four days and up to $170 your first year. My Soapbox is a research company that works with top brands. They rely on members to take surveys, test products and share their honest feedback. Rewards: Cash via gift cards such as Amazon, Walmart and iTunes. What Else to Know: New members get 2,000 points (worth $2.00) free in their account. PointClub relaunched in 2016 with a new look and more opportuntities. In addition to offering a wide variety of surveys, they seem to always be adding more features such as a daily streak, Facebook contests and most recently, games! Rewards: Cash via PayPal or gift cards. What Else to Know: Join and get as much as 5,000 free points (worth $5). NiceQuest is a survey panel that is invitation-only. In exchange for your opinion you can earn gifts. With this company you can expect to receive 1-3 surveys per month. Rewards: Cash via gift cards and sweepstakes entries. What Else to Know: If you get disqualified from a survey, NiceQuest will still credit you with some Caracolas. MySurvey allows it’s user to take surveys, test products, keep diaries and participate in consumer research for rewards. Rewards: Cash via PayPal, gift cards and sweepstakes entries. What Else to Know: Typically earn between 10-500 points for each survey you successfully complete. Founded in 1999 GlobalTestMarket is a global research company that offers surveys to its users to help the development and improvement of new and popular products and services. Rewards: Cash via PayPal or check, gift cards and sweepstakes entries. 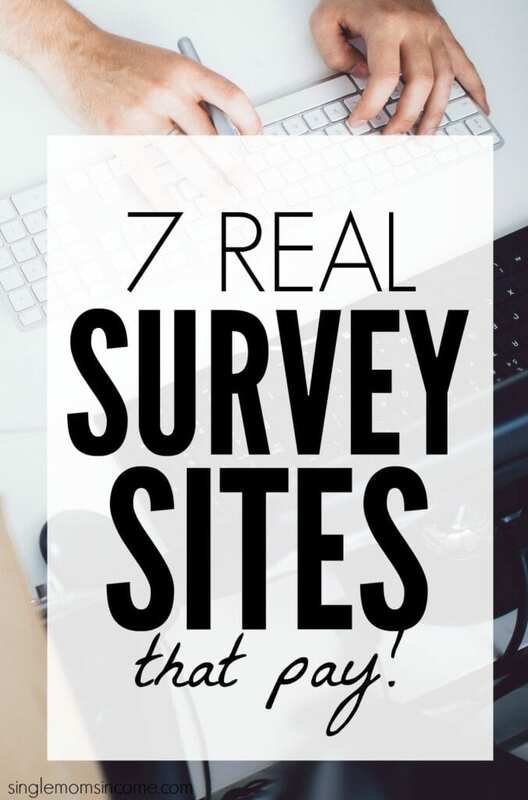 What Else to Know: Survey lengths will vary. However they typically take between 10 – 20 minutes. 1 point = approximately $0.05. 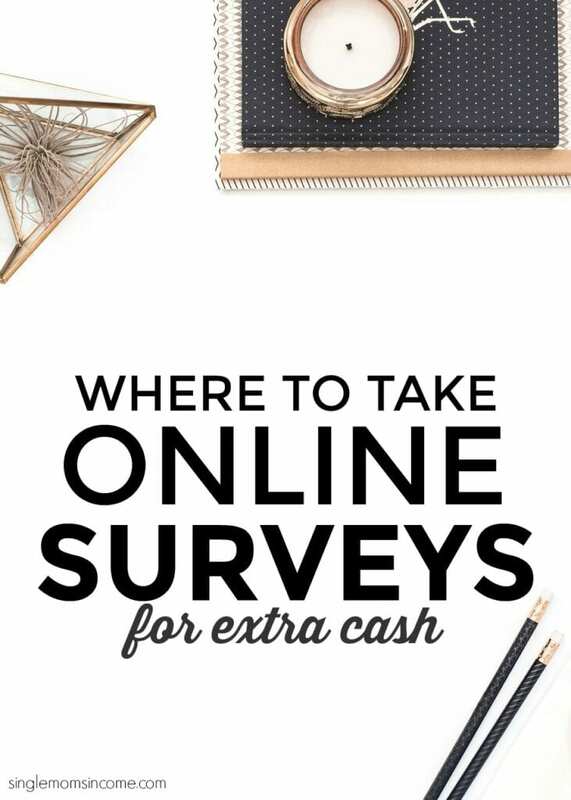 If you’re trying to earn extra cash through survey sites it’s a good idea to sign up with more than one so that you’re presented with more opportunities. 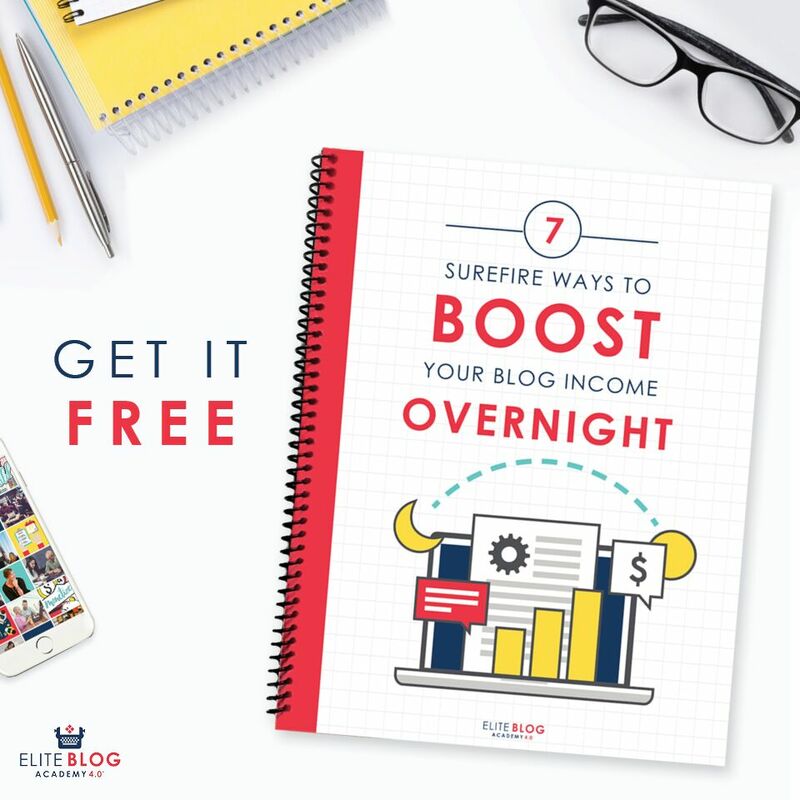 Many of the sites will have a few surveys you qualify for each month so relying on one site to make extra cash might not be effective. You can also check out other ways to get paid for your opinion here. Survey Sampling / Opinion outpost looks great but after 3 surveys there was no more to earn, not sure when I will receive another one. Point club was the same.